2014-19? Strategic Management & Leadership Development Workshop on the Flagship events of 2012 and the years after, you HAVE to know about. 2014-19? Strategic Manage..., you HAVE to know about. The main events and strategic lines set out by representatives of your sector, in collaboration with the UN, EU and similar in the BRICS countries, World Expo’s, etc. 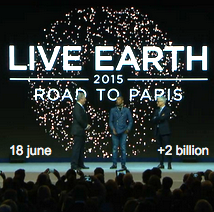 Events & themes that will be hot for your sector in 2014 and the years after. Who are we & how do we work? Devenir membre d'AfricaCO2e ? 10 eco/mois. 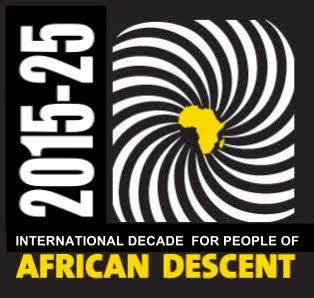 Proud to align with ..
2015-25 UN Decade for People of African Descent ! ONU Décennie des personnes d'Ascendance Africaine !